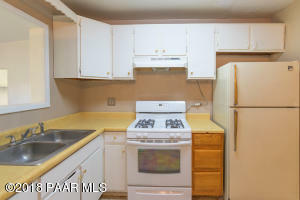 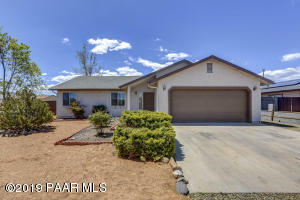 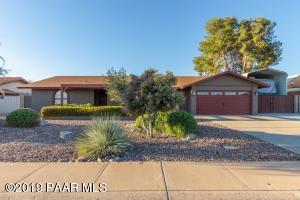 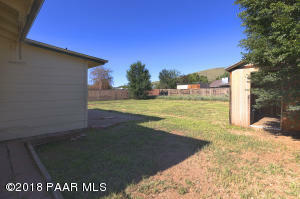 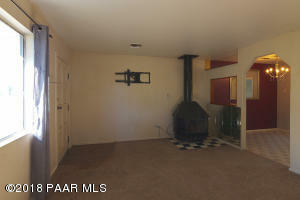 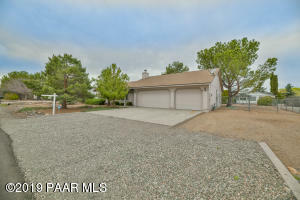 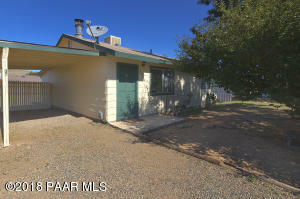 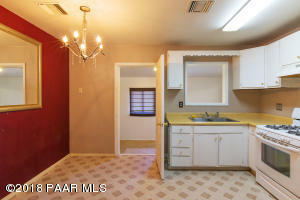 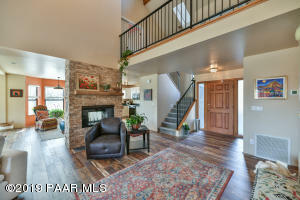 Come see this great 2bd + den that is close to down town Prescott Valley. 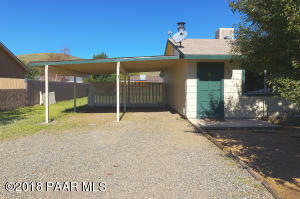 This house has a large fenced backyard and space for RV parking. 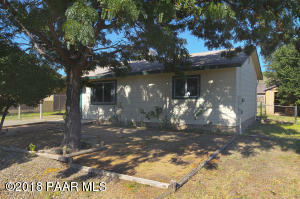 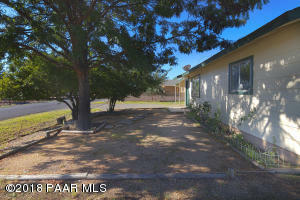 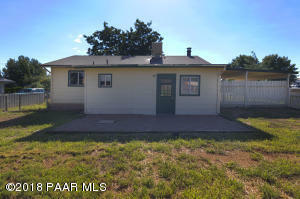 Set in a quiet neighborhood this home would make a great starter home or investment property. 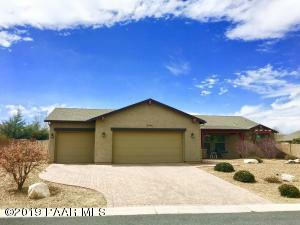 Take HWY 69 to Prescott Valley, left on Stoneridge Dr, Rt on E Copper Hill, Lt on N Indian Wells. 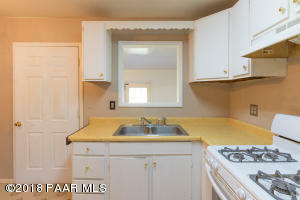 Follow to home on left.